Explore and enjoy the artwork of Daniel B. Holeman. 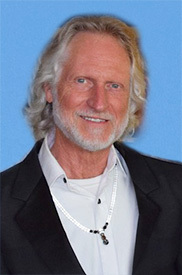 Depicting and celebrating Humanity's Awakening - awakening to Unity Consciousness. Inspiring all to realize our state of Oneness and Unity with All That Is. May we all aspire to our highest potential - our unique expression of Divinity. 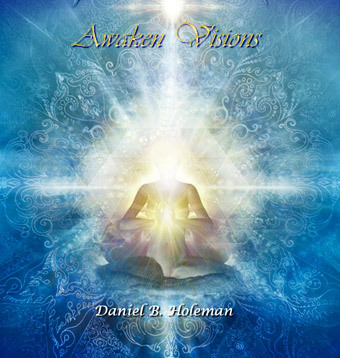 This is what "Awaken Visions" means - to awaken OUR highest visions (potential) in life. 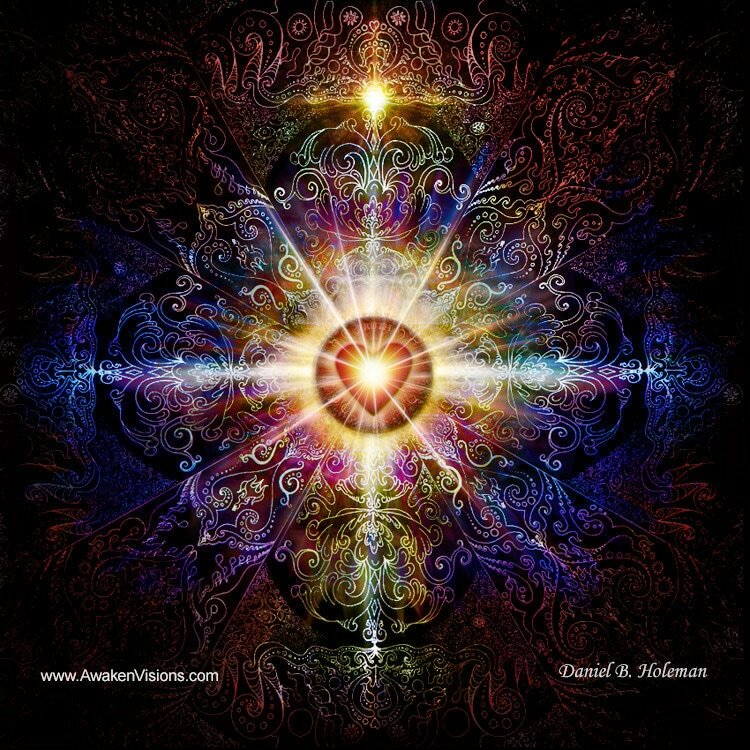 It also has the alternate meaning of the visions (images) that inspire awakening - depicting the Light of Consciousness - the emanating Source behind all existence. Please explore and enjoy. Reproductions and merchandise can be purchased on the images in the two galleries. And it is an honor to share the Art that comes through me, for you. May we all share our unique gifts generously with the world. And find out more about Daniel.